If you are planning for a self-drive tour of the Great Ocean Road, you should by all means try and do at least a two day trip. Why do we suggest that over a one-day tour? Because there are many great picturesque spots that you would want to halt at and soak in nature’s beauty during this trip. Moreover, there are lots of options for a pleasant stayover on this entire stretch. 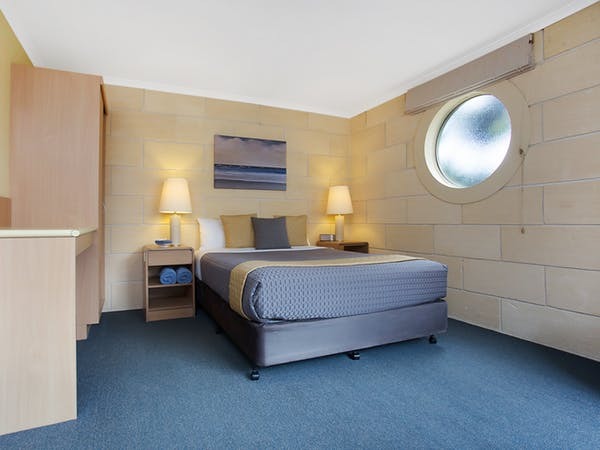 Lorne, Apollo Bay and Port Campbell are the obvious choices as they have adequate amenities and pretty great hotels. There is also a caravan park that we came across at the Kennet River and feel that would be a pretty great spot to spend the night, if you are into camping. On our recent trip to Australia, we wanted to soak in all the magic of the Great Ocean Road, so we chose to hire a car and drive ourselves. On our two day trip, we wanted to make the maximum use of time and one of the things on our to-do-list was to see the Twelve Apostles early morning and also during the evening. Keeping this in mind, Port Campbell was an obvious choice for a night’s stay for us. Port Campbell is a small town with some scenic viewpoints, a gas station, a big convenience store which was open till 8 PM and a few good restaurants. 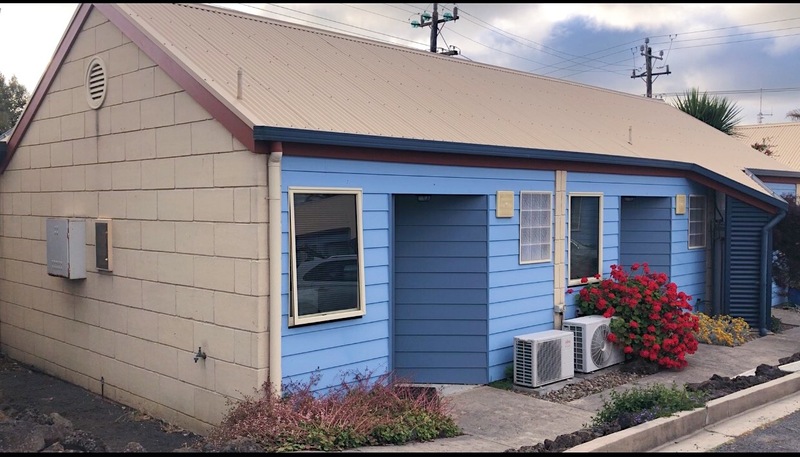 After a little research we came across the Portside Motel and it seemed like a really nice place – it looked beautiful and neat in pictures, allowed for free parking and even the cancellation policy was decent, so we decided go ahead with them and did our bookings. 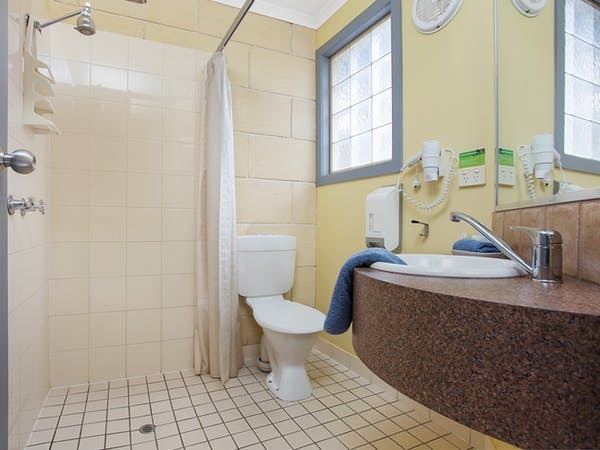 Coming on to the motel itself, it is just an 8-10 minute drive from the Twelve Apostles. The check-in was smooth and hassle free, plus the host was very polite. 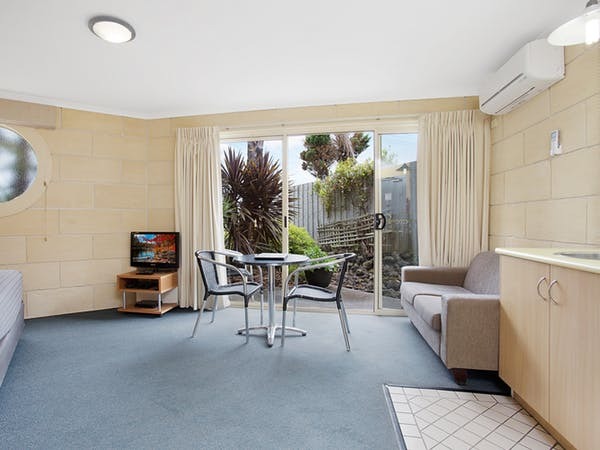 We really liked the layout – it is very spacious, there are several single storey apartment style units, each having a parking space and a private patio. There are a variety of rooms to chose from, so you can pick a size that best fits your requirement. We were staying for just one night and so opted for the Deluxe Queen Room. 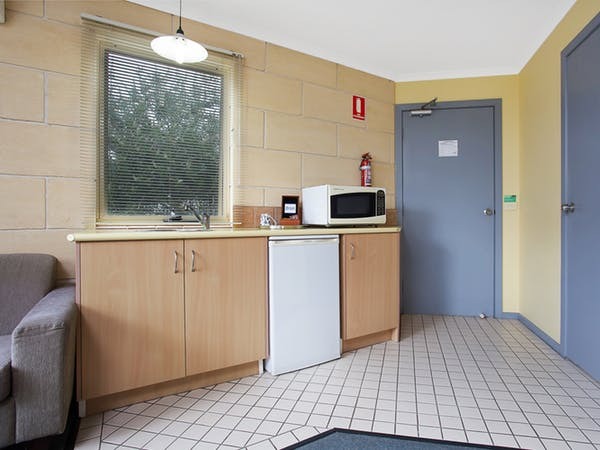 The room was well equipped and quite spacious with a Television set, microwave, mini fridge, electric kettle and a few utensils. The Motel also provides a free wireless internet, which to be honest wasn’t too great (we really struggled to upload pictures/stories of the day well spent on Instagram), but then again it was good enough for us to check emails, etc.). The bathroom was adequate, nothing fancy there, but it was neat and clean. The bed was comfortable, and the room amply spacious to walk around. There’s also a small round table with two chairs in the room, so you can cook a nice meal and enjoy your food indoors. We would have loved to enjoy our breakfast out on the patio, but sadly we had to leave early in the morning. 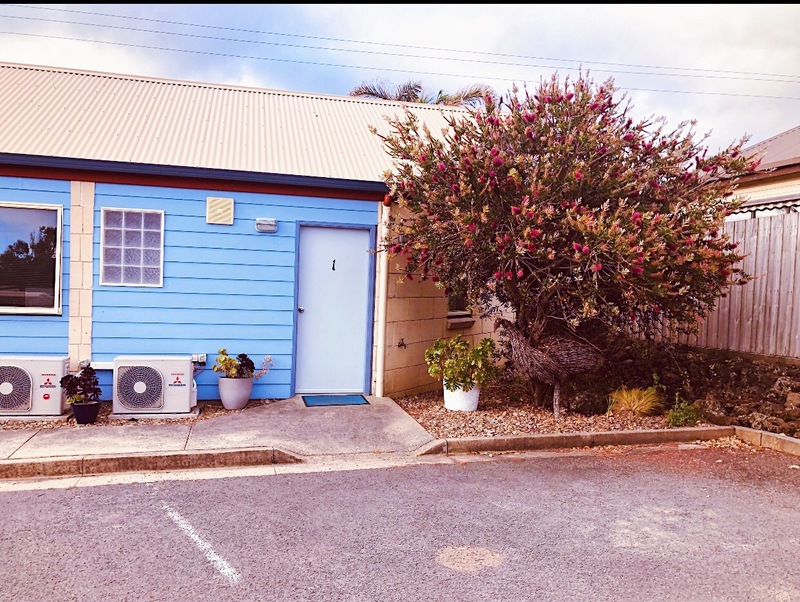 Portside Motel has a lovely vibe – very calm, peaceful and cosy. 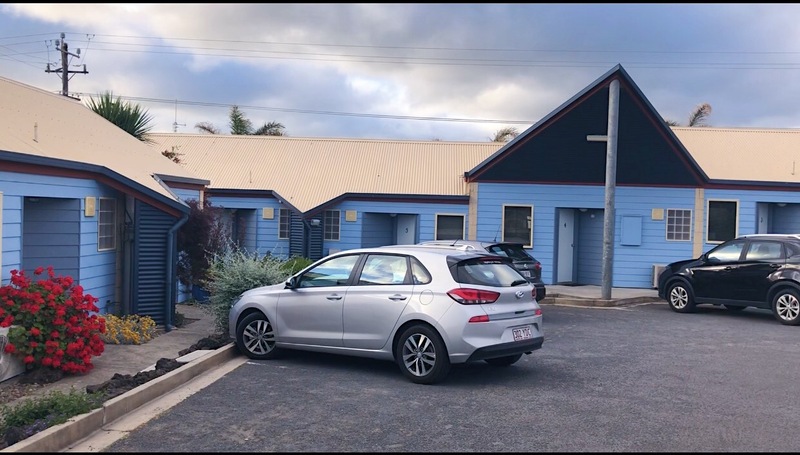 Looking back, we are so glad we chose to halt a night at Port Campbell and feel Portside Motel was a great choice for a stopover for a night. If you are planning for a self-drive trip to the Great Ocean road do check out our Itinerary HERE. 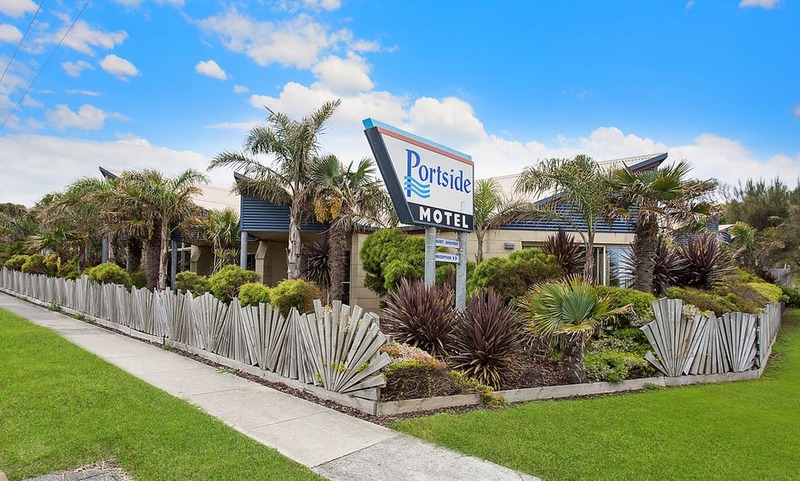 To book a room at Portside Motel, Click HERE.